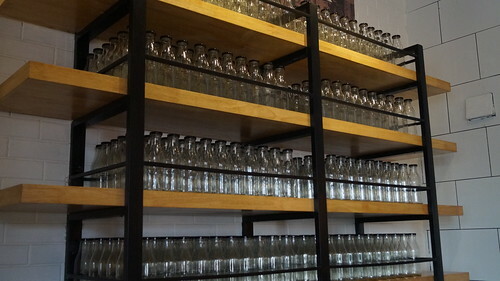 A prodigious initiative, started in 1920 by Mr. Edward Keventer, a Danish dairy entrepreneur, decided to set-up dairy manufacturing units in India. Within a decade he had plants in Delhi, Aligarh, Calcutta and Darjeeling. 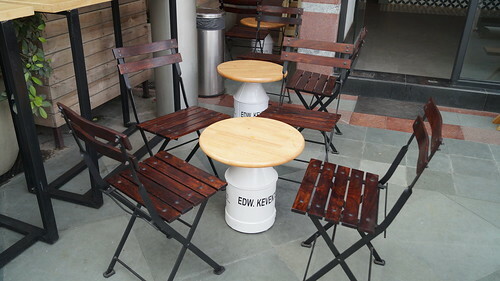 Within no -time Mr. Edward Keventer emerges as one of the prominent dairy manufacturers in India. After Independence the dairy acquires Indian ownership, when Ram Krishna Dalmia buys the Keventer dairy project located in Sardar Patel Marg. As the city of New Delhi grew and changed so did the area of Chanakyapuri, the original site of the factory is located at. 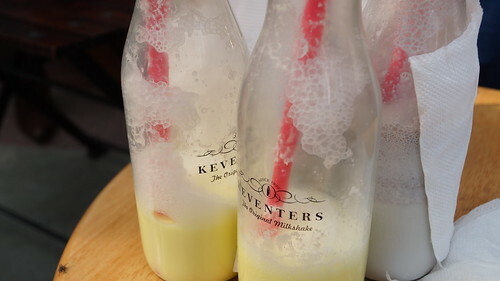 Keventers therefore was no longer allowed to run its dairy factory there.This turned upto be a an event of inadvertence as then the factory was to be shut down and everything turned miraculously positive. 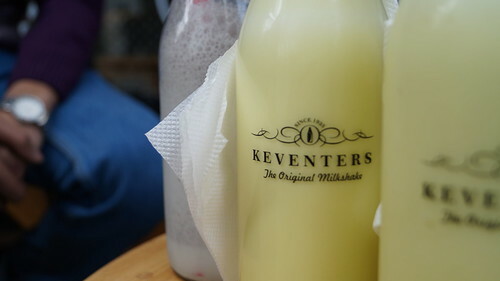 The original owners of Keventers revived the Keventers brand to provide the next generation with premium quality fresh Keventers’ milkshakes. 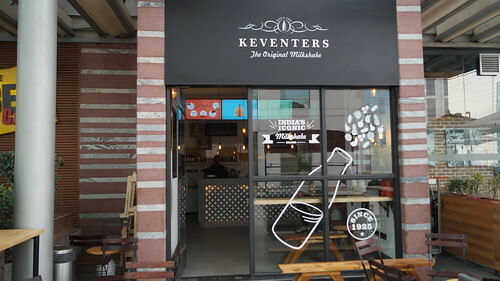 So once again, Delhi-ites can experience the unforgettable appeal of a ‘Keventers’ shake. 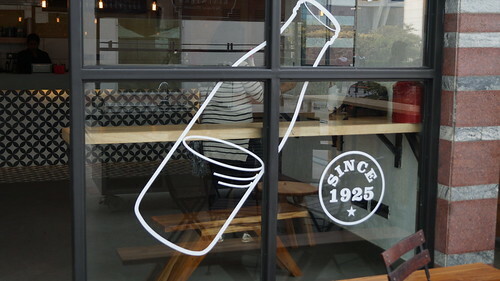 Most imperatively it is the smooth and rich taste of the Milkshake that never changes the course of impeccability. After so many years of dedicated services yet, not even a single mistake in attaining that perfection in taste and richness in their product, they do have many franchises but the main outlets are located at Select City Walk, Mall of India, DLF Promenade and the resent one which is most recently opened at Cyber Hub, all within Delhi NCR also, that this outlet is the biggest amongst them all. This particular meet-up was all about launching of the new fruity flavor milkshake i.e. Blueberry Shake which is the most natural of all shakes available as it is made out of pulp of the blueberry respectively. 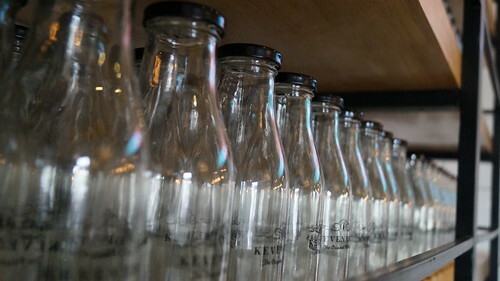 In the same scenario, some more flavors with natural taste will be launched soon. 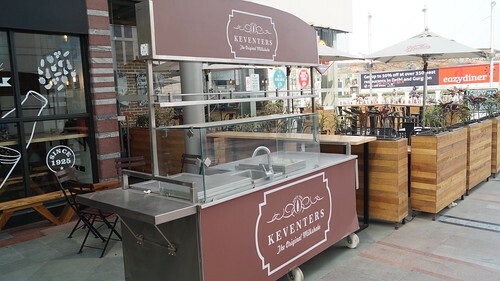 This particular franchise is not just about standing and chatting but also a sitting accommodation facility is provided at this outlet and also the patrons are allowed to take away the famous Keventers Bottles with them, as a memoir or a souvenir of the legendary and the revolutionary milkshake brand available. 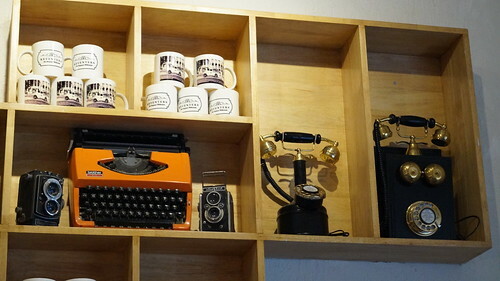 Their menu is fixed, only the new blueberry flavor is the new trend, rest the classic and the thick shakes are the same as always. 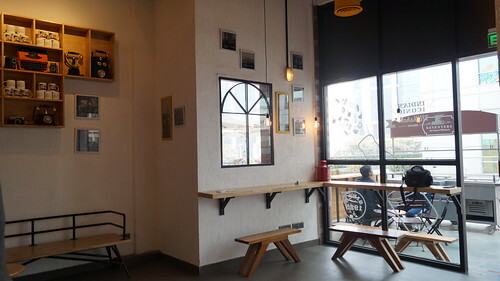 This outlet is pretty impressive and big in terms or comparison to others, also the design and the interior is eclectic and classic in terms of the way its portrayed. 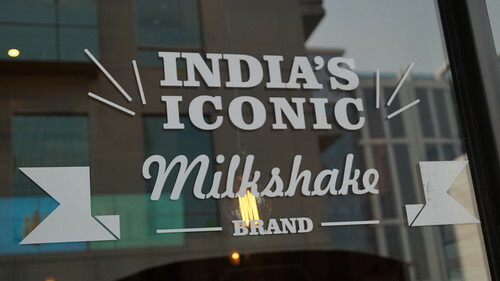 the place is very appealing and a milkshake lover like me will go here every now and then, also the shakes were as always great to taste and suffice to quench the thirst of a centurion, it can be even termed as the elixir of Gods, as it has always been so perfect. The new flavor also claims and proves to be substantially amazing and evidently pure just like it is.